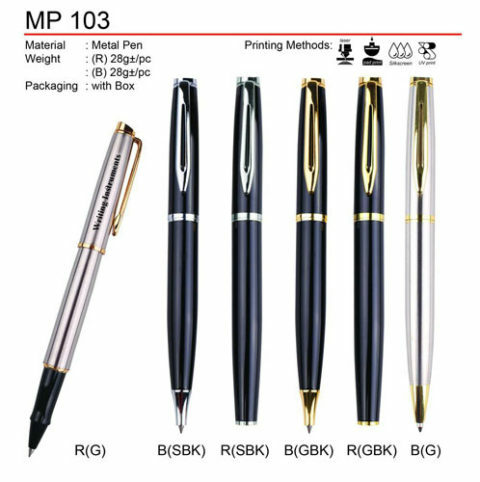 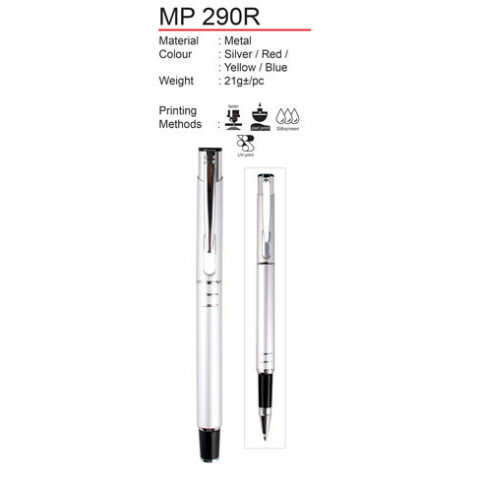 Pens are utilized by literally everyone So, creating a promotional pen which has the company logo, name of product, company design and any marketing concept which the company desires the public to see is very effective. 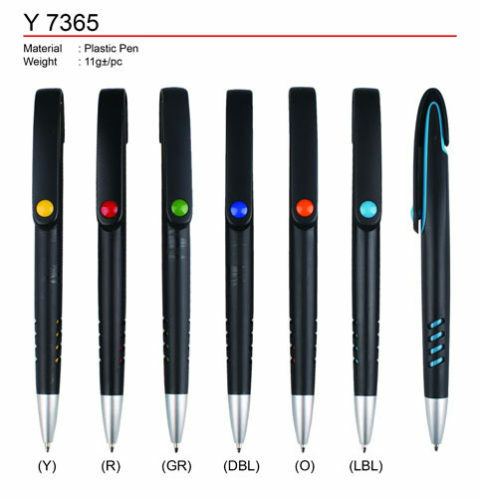 Your customer is reminded of your company every time the pen is utilized. 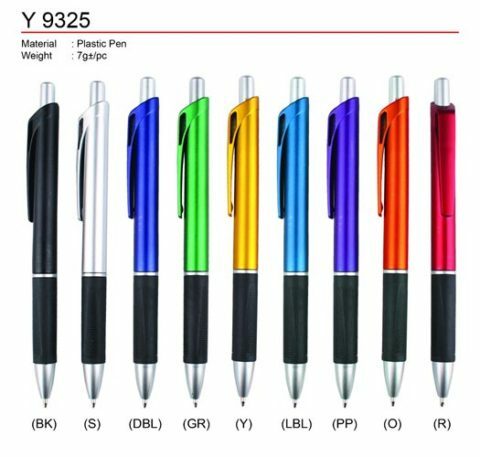 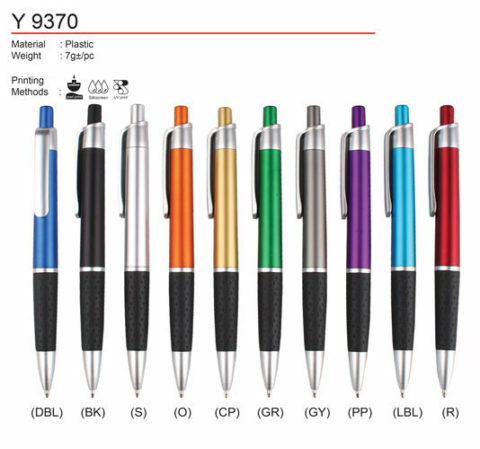 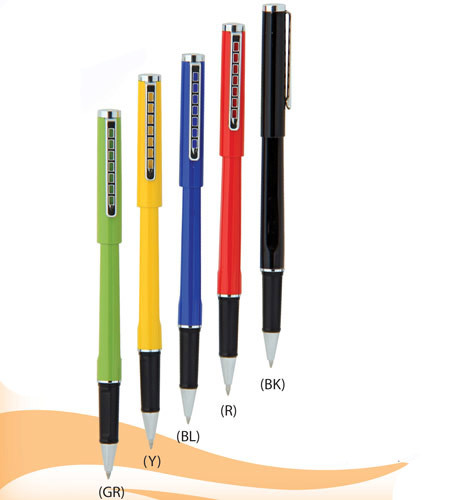 Promotional pens are perfect gifts for launching, corporate events,etc. 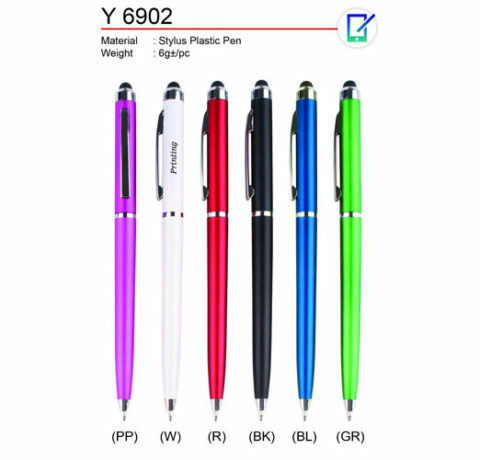 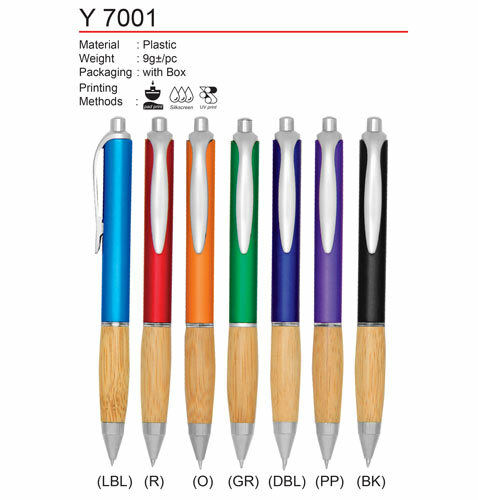 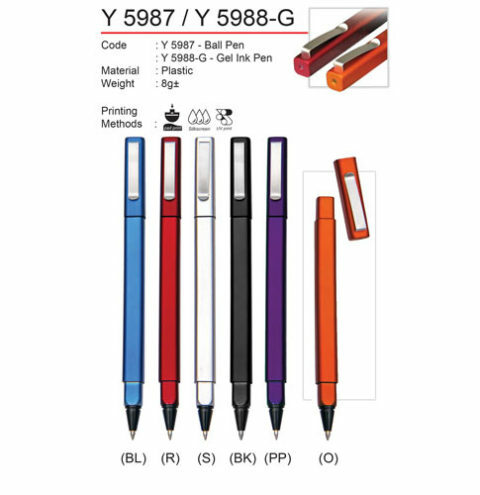 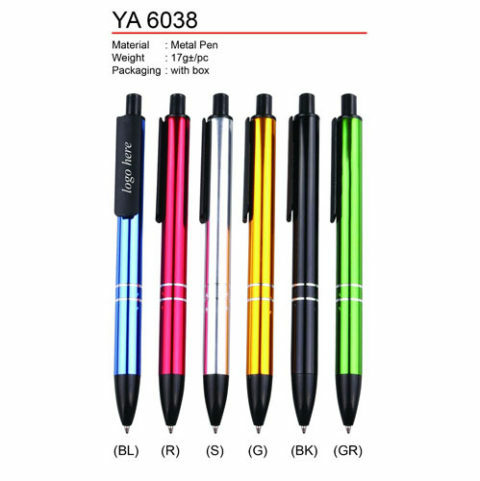 YV Marketing has pens in various designs to suit customers’ needs. 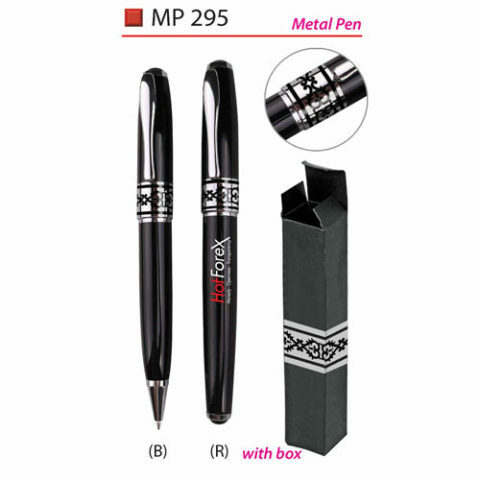 Get your pen of choice from us today as one of your premium gifts supply.